Jean Bartlett Cottage Holidays offer a superb selection of Devon Cottages for that perfect Devon Holiday. Whether you are looking for Coastal Cottages or Country Cottages, we pride ourselves in catering for a wide range of self catering cottages including walking holidays, dog friendly holidays and short breaks. You don't have to holiday in the Caribbean for white sand and crystal clear waters, a cottage holiday in Devon has all the charm of summers long past. With stunning beaches, quaint fishing harbours and two gloriously wild and beautiful National Parks, if you’re looking for that perfect Devon holiday we have lots of dreamy holiday cottages guaranteed to make your stay perfect. A short break in one of our superb self catering cottages is a wonderful way to explore the many attractions of Devon and a superb way to relax; whether you're seeking a glorious beach holiday or to curl up in front of a log fire why not search our database of cottages on the right to find your perfect holiday. The Jean Bartlett Cottage Holiday team have an in-depth knowledge of all our holiday cottage accommodation and all our properties are inspected, three to five star self-catering accommodation. You are welcome to talk through your personal choices with us and we will recommend properties, places to eat, things to do and local attractions to visit. Call us now on 01297 23221. If you're looking for dog friendly holidays in Devon, you’ve come to the right place! Most of us hate the idea of leaving pets behind or at the kennels, but finding dog friendly cottages can be a frustrating task. 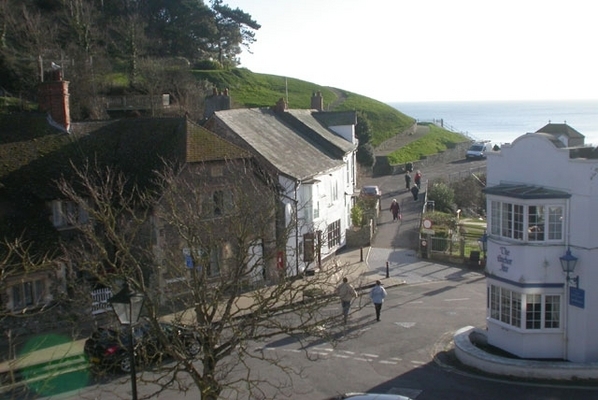 That's why we at Jean Bartlett Cottage Holidays have made your search easy by selecting pet friendly holiday cottages in East Devon that welcome dogs, and you can browse these dog friendly holidays below. We want to make your stay with us as comfortable for your dog as it is for you. Many of our holiday cottage owners welcome dogs, enabling you to enjoy a holiday with your family without excluding your pets.